Scott Isom strives for purity of line and enhancing the beauty of the wood making bowls, platters, vases and more. 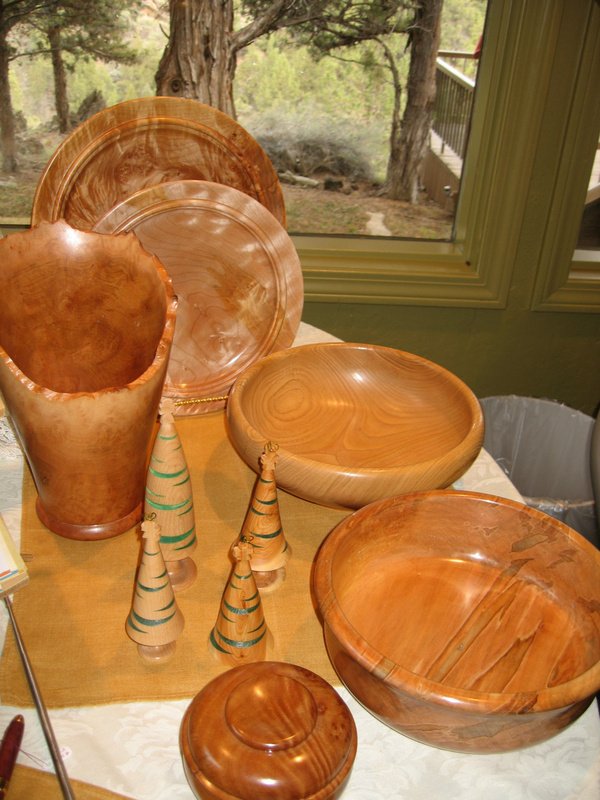 Scott Isom has developed a reputation as a pure form wood turner. In his work, he strives for purity of line and simplicity of design, aimed at releasing and enhancing the beauty of the wood. He has been working with wood for most of his life. However, 25 years ago, he started wood turning and quickly realized that this could be the source of endless creativity for him. It freed Scott from the confines of pre-cut materials. Wood became a multi-dimensional, moldable material with unlimited possibilities. Creating bowls, platters, vases, round boxes, and other items became a passion. Scott finds he is most comfortable when seeking beauty through simplicity. When he begins a piece, Scott lets the wood dictate the shape and elegance of what it will become. The goal is to create shapes that best show the grain and form of the piece of wood.